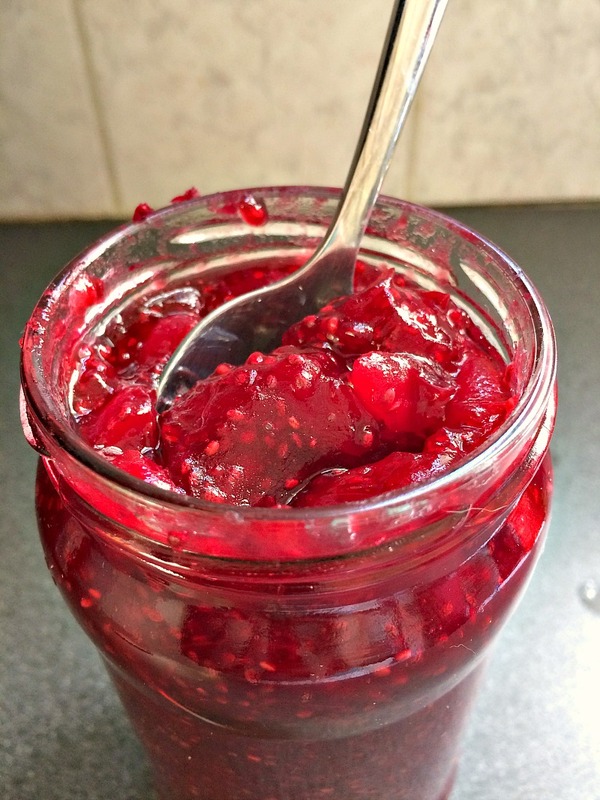 A cranberry jam that is thickened with chia seeds. Chia seeds are very absorbent and are a healthier alternative to thicken sauces and jams. This is a quick way to make a cranberry jam and is sugar free too. This weekend I have been playing with a recipe involving Camembert and cranberry jam. It’s still not perfected as those of you who follow me on Facebook will have seen, since I posted my baking fail! The recipe tasted delicious though and was lifted by this delicious cranberry jam. I have a personal challenge to perfect what I am trying to bake with the Camembert and cranberry so stay tuned. Rather than just use a regular cranberry sauce I thought that I would make a jam to make sure that I am using a thicker mixture in the baking. It was easy to make with the help of chia seeds as the thickener. The Chief Taster is now expecting a large tablespoon of this with every poultry dish I make until it runs out. 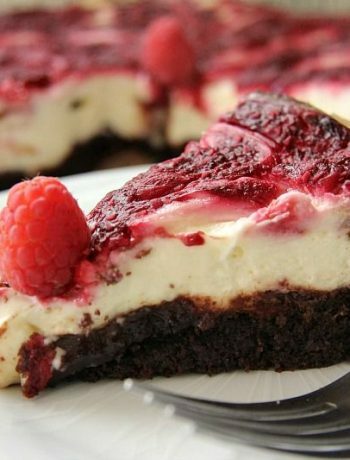 If you wanted to make this with a slight twist, why not add a tablespoon of ground cinnamon to it? It would be great with pancakes! 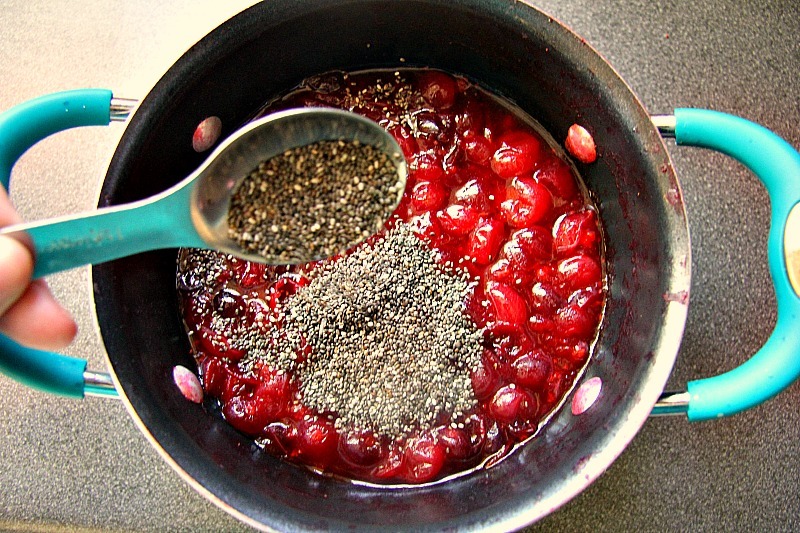 Or if you have your own cranberry sauce recipe, just use a sugar substitute and add some chia seeds to it. The chia seeds swell up and look like raspberry seeds. If you didn’t want this appearance then grind up the chia seeds in a coffee bean grinder before using them. Using ground chia seeds reduces the “raspberry seed appearance”. This recipe could not be easier to make. Simply place the ingredients, apart from the chia seeds, in a saucepan, cover and bring to the boil. I used fresh cranberries but frozen would do just as well. Cover and simmer on a low heat for 10 minutes until the cranberries are softened. Taste and add any more sweetener to your own taste. 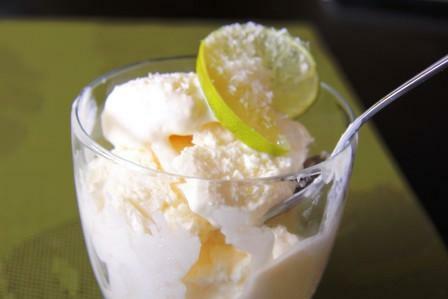 I actually started making this with only 1/2 cup erythritol as I didn’t want it too sweet. Upon tasting it, I added more erythritol as my face looked like I had sucked a lemon. Boy, was that a sharp tasting sauce! Finally, add the chia seeds, stir and let cool down. Spoon the mixture into a jar. Maybe a fancy one, put a ribbon on it and voila, you have a lovely gift someone. Alternatively, you can use that cleaned peanut butter jar you have in the back of your cupboard. I almost collect glass jars as I cannot throw them out. Painted and dipped in glitter, they make great candle holders as well as storing chia jam! 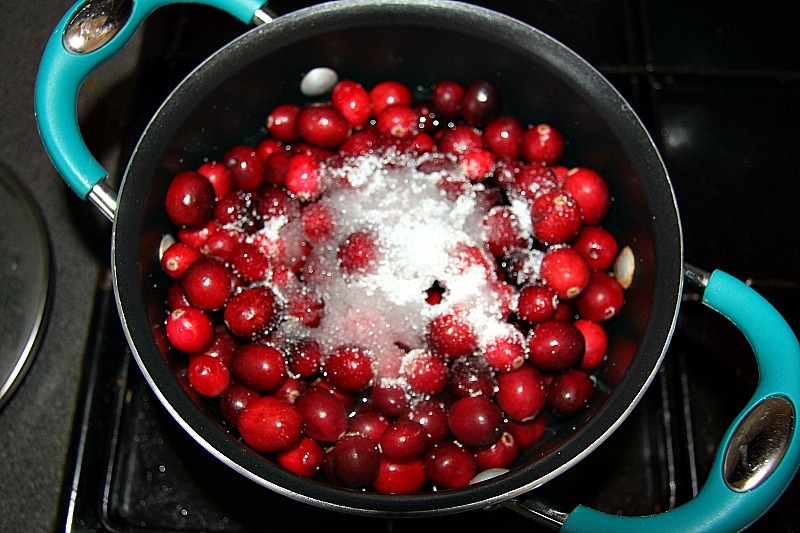 Place the cranberries, erythritol and water in a saucepan. 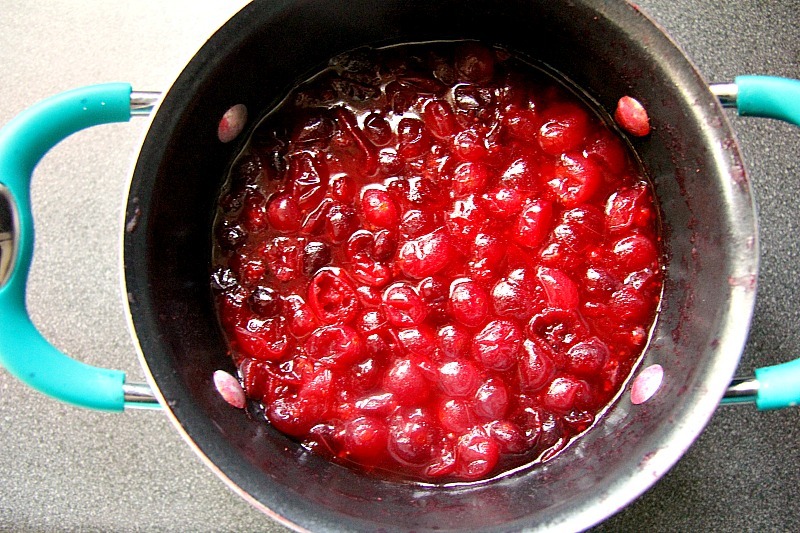 Bring to the boil, cover and simmer for 10 minutes until the cranberries are softened. Remove from the heat and add the chia seeds. Stir thoroughly. Allow to cool and then transfer to a jar with a tight fitting lid. Makes about 2 ¼ cups jam. If you enjoyed this recipe you can subscribe to Divalicious Recipes and never miss a recipe! You get a free low carb & gluten free Bread & Baking eCookbook too.